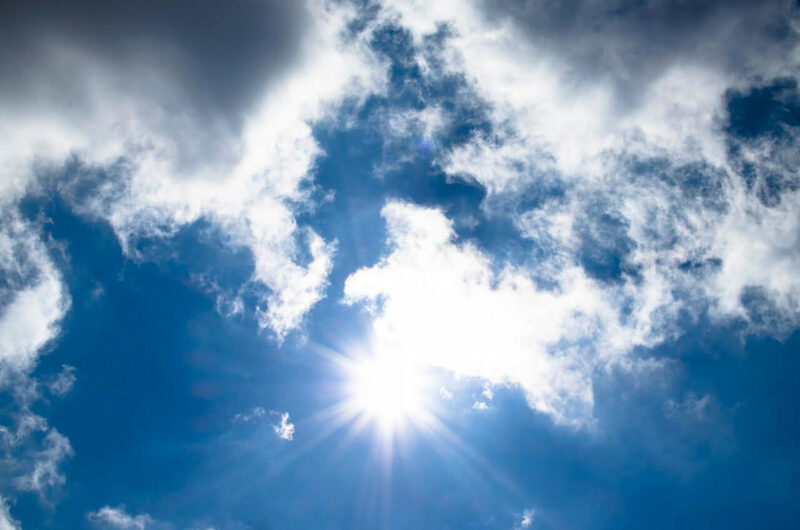 Tips & Maintenance Archives | Akins Heating and Air, Inc.
Florida summers can be brutal. Opening your windows may be the last thing you think of doing when you want it to stay cool inside your home. However, it has been proven that by opening your windows you can vastly improve the indoor air quality of your home. While it is cooler outside, it may be the perfect time to open up the windows and let some of the fresh air in. Let your air conditioning system take a rest by shutting it off for a while. When you open your windows you will flush out a lot of the pollutants and allergens that build up within your home. Newer homes are built to be air-tight to conserve energy and money, but as a result this prevents pollutants from naturally escaping your home. Pollutants can include pet dander, cigarette smoke, and even household chemicals. Opening windows on opposite sides of your home can create a cross-breeze or draft that will pull outside air in. This can even help remove odors from your home more effectively than common air fresheners. 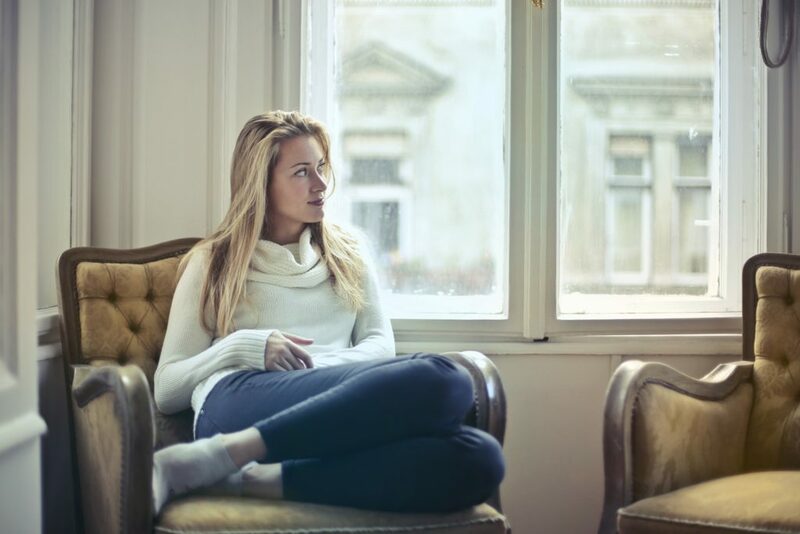 Allowing fresh air to come into your home can improve your health as well. The build up of allergens within your home can badly influence your health. 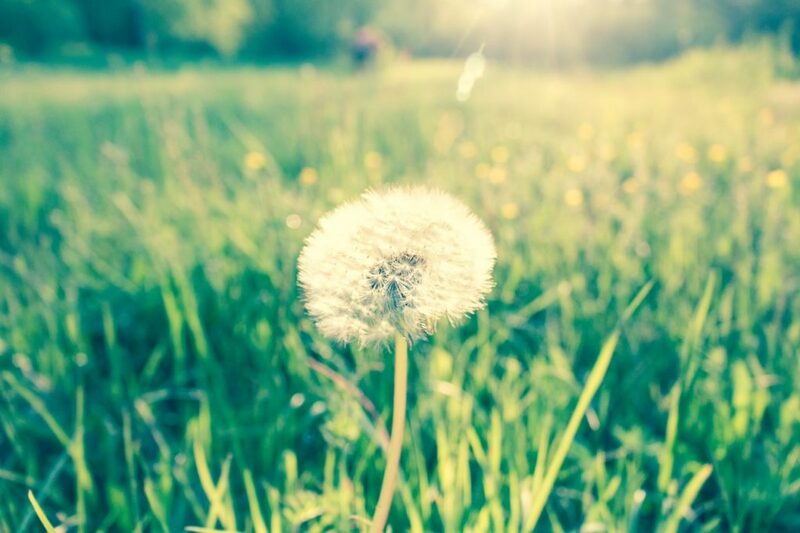 If you suffer from allergies, fresh outside air can help alleviate some of the symptoms. The EPA agrees that indoor air pollution is a common health problem that can be alleviated by simply flushing your home from time to time with fresh air. As the temperatures cool and the fresh Florida breeze rolls in, open up your home and let your home air out. 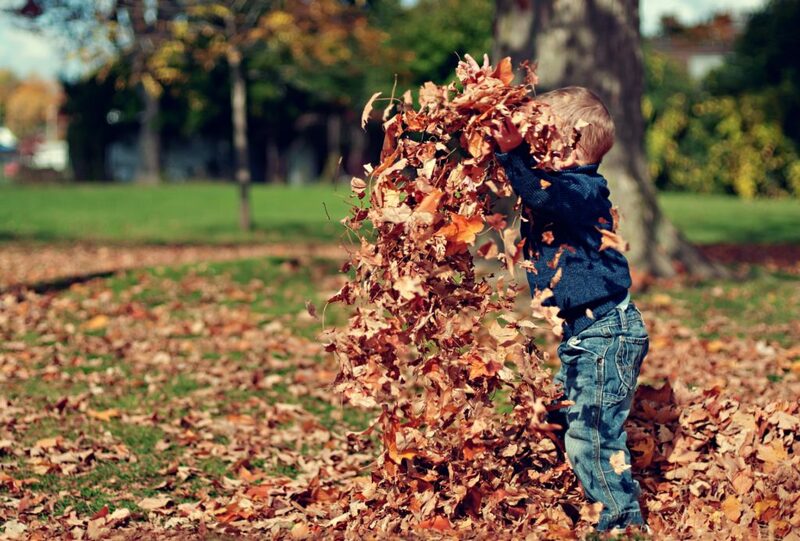 Give your HVAC system a break and enjoy the fresh air! When it comes to looking for a new air conditioning system, the task may seem daunting. We’re here to help clear it up some for you. Let’s begin with some of the main systems used here in Florida. These are amongst the most common types of AC units seen around. 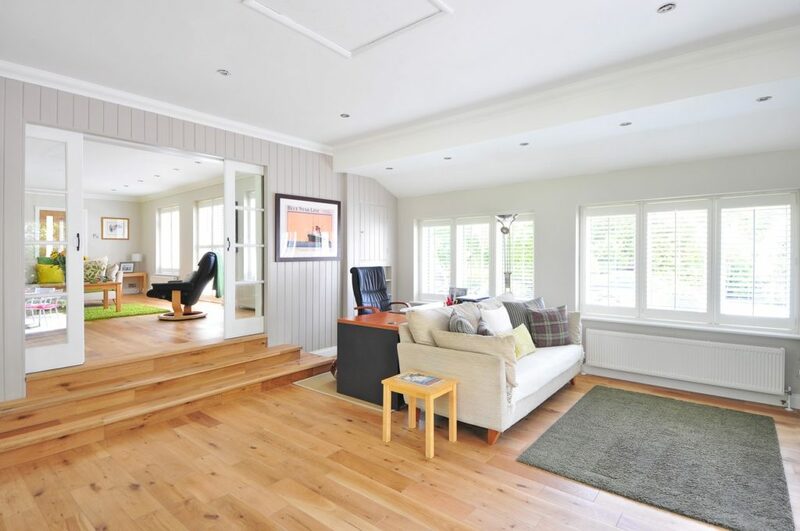 These consist of either ductless or “split” system designs that efficiently cool your home. When it comes to choosing your new AC system, it’s best to understand the differences between the main systems. This will help you make a better, more informed decision. We want you to choose the solution that fits your budget and lifestyle. True central air conditioning systems use ducts to distribute cool air throughout your home. Sometimes known as “split systems,” they use ducting to split the air into all the necessary rooms. 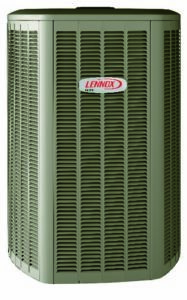 “Heat pumps” are a variation of this type of unit that act as a heater and air conditioner. Like the name implies, these air conditioning systems do not use ducting to distribute cool air. They act much like window air conditioner units, but the cooling they provide feels much like a central air conditioning. These kinds of units have an outside condenser and compressor that feed one or more air handlers that are mounted indoors, high onto a wall. Mostly found in mobile offices, office buildings, and in some cases mobile homes, packaged units contain all the necessary heating and cooling components into one “packaged” unit. Knowing the type of AC system you may need is half the battle. When you are choosing the right AC system, size and efficiency are amongst the most important factors to look out for. Size, measured in tons, determines the amount of square footage the unit can cover. One ton of cooling equals about 12,000 Btu/hr. This Energy Star resource gives some more detailed information on what size system you need depending on your home or office size. Efficiency is measured in SEERs. SEER stands for seasonal energy-efficiency. 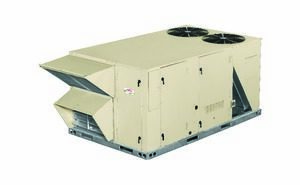 The minimum SEER for split systems is 14, so when looking for the right AC system, aim for higher SEER unit. The higher the SEER, the more energy efficient the system will be; and the more money you save! If you have any questions, as always feel free to call us at (352) 463-2380. We are glad to help in anyway we can especially, when it comes to getting you back to being comfortable. Air pollution exists in more places than we think. We tend to think that air pollution is prevalent in the outside environment, however, it can often affect us within our own homes. The air inside your home may actually be more polluted than the air outside. A mixture of dust, chemicals from fragrances and cleaners, pet dander, paint odors, and mold can plague your home. People with allergies and asthma may be more sensitive to these pollutants than others. As our homes become tighter, it becomes harder for the irritant air to escape. Blower door tests can help determine the tightness of your home and see what effective solutions there may be to maintain a healthy indoor environment. In addition to the pollutants that may already exist in your home, you can bring in outside pollutants like pollen. Living in North Florida, we know pollen plagues nearly everyone we know. Before you begin your day and leave the comfort of your home, you can check to see pollen levels in your area and how best to prepare. So, what are some steps to reduce the amount of pollutants in your home? Easier said than done; we know. Household dust can accumulate on top of furniture, light fixtures, fans and almost anywhere that you can think of. Vacuuming and dusting can rid your home of lead concentrations in dust and remove pollen, pet dander, and dust mites. Make sure to vacuum between 2-3 times per week to keep down allergen levels. Mopping can also pick up any dust or dirt left behind by vacuums and brooms. Having mats at every exterior door makes sure that any chemicals or allergens brought through the bottom of your shoes are left outside. Humidity can be a breeding ground for different bacteria. For example, it is commonly known that dust mites and mold thrive in high humidity environments. This indoor humidity calculator can help you determine if your home is too humid. 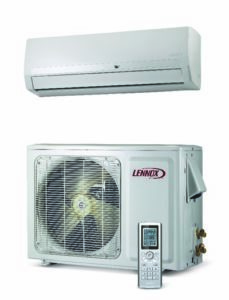 As a Premier Lennox Dealer, we can install (link) efficient systems that can help control the levels of humidity. Other ways to correct levels of humidity are venting bathrooms during use and kitchens during cooking. This may seem counter intuitive, but opening windows and creating drafts will circulate air from the inside of your home to the outside. This also lets fresh air from the outside come in. Changing your air filter may be one of the more important things you can do to improve your indoor air quality. It also makes sure that your air conditioning system is running as efficiently as possible. Dust, dander, hair and dirt can accumulate on your filter and prevent the flow of air into your system. By grooming pets you can reduce the amount of pet dander and hair that can spread around your house. 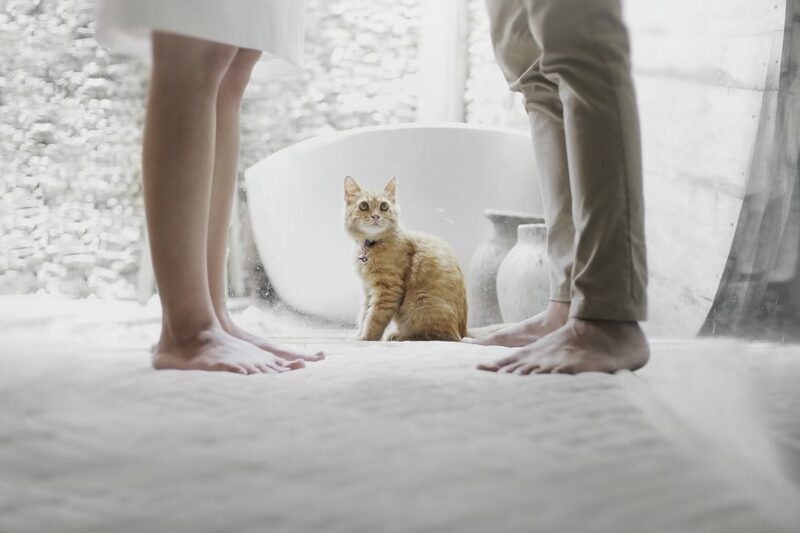 This can also prevent the accumulation of pet hair and dander in your HVAC’s filter. For our homeowners that do smoke, we would advise smoking outside. Nicotine and other chemicals can greatly affect the quality of the air in your home. Home Air Purifiers purify the air inside your home. Unlike most single area purifiers, our Lennox PureAir Air Purification System cleans and removes pollutants throughout your home. It is the single solution to guarantee fresher air inside your home. If you have tried these techniques and not seen the success you have wanted in cleaner air quality, give us a call. We would be happy to help! The days are getting longer and hotter in North Central Florida. This means that most homes in our area are lowering their air conditioning temperatures to cool the inside of their homes. Because we know you would like to save money on your energy bills, we are here to give you some tips about how to prevent air conditioning from leaking outside your home. It is fairly inexpensive to do and saves you money in the long run. Air Leaks: How Do They Occur? All homes need regular maintenance and repairs over the years. Caulking is one area that needs to be maintained regularly. Applying some new caulking on your windows to seal any cracks can go a long way in weatherizing your home. This prevents your cool air from escaping through those cracks. Additionally, it can prevent moisture, water, and insects from coming into your home from those areas. Weather stripping is another area that can affect your energy bills. Homeowners should replace the weather stripping on exterior doors every 1-2 years. Normal use of exterior doors can wear the weather stripping over time and cause air to leak to the outside. Department of Energy (energy.gov) Caulking windows. See how you can caulk a window yourself. Click on the picture above. Hiring a professional service like Akins Heating and Air can be the fastest and most efficient way to find where your leaks can be coming from. A blower door test can help us precisely locate leaks and other inefficiencies in your home. There are also some “do it yourself” methods that may take some more time and can help you find some of the leaks in your home. One way to easily detect air leaks is to see if light is coming through any cracks. This method is most effective on exterior doors. To check, darken the interior of you home during daylight hours. You should see little to no light coming through around your door. If you do see light, this indicates a crack where air can leak out. You can use a similar method to find cracks at the seams of windows. At night time, shine a flashlight through the seams. Have a friend or family member stand outside of the home to check if light comes through any cracks in the seams of the windows. If you can see light coming through, those cracks need to be sealed. In addition, the incense method can help you find cracks or drafts in your home. Light the incense stick and keep it near places where you believe a leak may be. If there is a leak, you will be able to see the smoke from the incense stick being sucked to the area of the leak. Therefore, by sealing leaks you can prevent your air conditioning from leaking outside your home this summer. As the temperatures begin to rise in Florida, homeowners will heavily utilize their air conditioning systems. Make sure your home and HVAC system are not being inefficient due to air leaks around your home. Keep the cool air within your home and save money on your energy bills. If you would like more information about how we can help you make your home more energy efficient with a blower door test, give us a call at (352) 463-2380. You can also contact us through our online form. Akins Heating and Air is here to serve you! In Florida we rely heavily on our air conditioners during the spring and summer months. Without A/C your home can become very warm and humid, resulting in poor indoor air quality- not to mention a very uncomfortable home. As you begin your spring cleaning checklist, don’t fail to perform the proper service on your AC unit. With some preventative care you can avoid a summer emergency call. Some basic maintenance can go a long way to keep your air conditioning system running efficiently. As we mentioned in our Facebook post, changing your air filter every 1-2 months is crucial to maintaining efficient air flow through your system. Dirty air filters can also result in poor air flow. This reduces the amount of air going into your air conditioning unit and therefore increases your energy bills. Cleaning out any drainage holes or pipes can also increase the life of your unit. This also prevents any backups into your system. You can also clean your fan blades which can reduce the amount of dust that could potentially end up in your air filter. Wiping down and cleaning your air vents will help air flow into your rooms without any obstructions. This will also prevent you and your family from breathing in dust accumulated on your vents. The closer your indoor temperature is to the outdoors, the less you will be spending in energy bills. Keep this in mind when you are setting the temperature in your home. Having a fan on while in the room can allow you to raise the thermostat 4 degrees higher than you normally would. Fans do not cool your house as a whole, but do help in making the room feel cooler. However, make sure to turn off any fans after you leave a room for long periods of time. Smart thermostats can help in reducing your energy costs at home. These programmable thermostats, allow you to set the temperature at home at the times when you are home. They also allow you to set the temperature for the times when you are not home. If you do not have a programmable thermostat, take a look at some of the great Lennox thermostats that we offer. For more information about smart thermostats, you can look at our previous post explaining some of the benefits of owning a programmable thermostat. Another way to decrease energy costs is by using a zoning system. The iHarmony zoning system allows to split your home’s air conditioning into sections that each have their own control. For families with members that differ on air temperature preference, this can be an ideal solution. 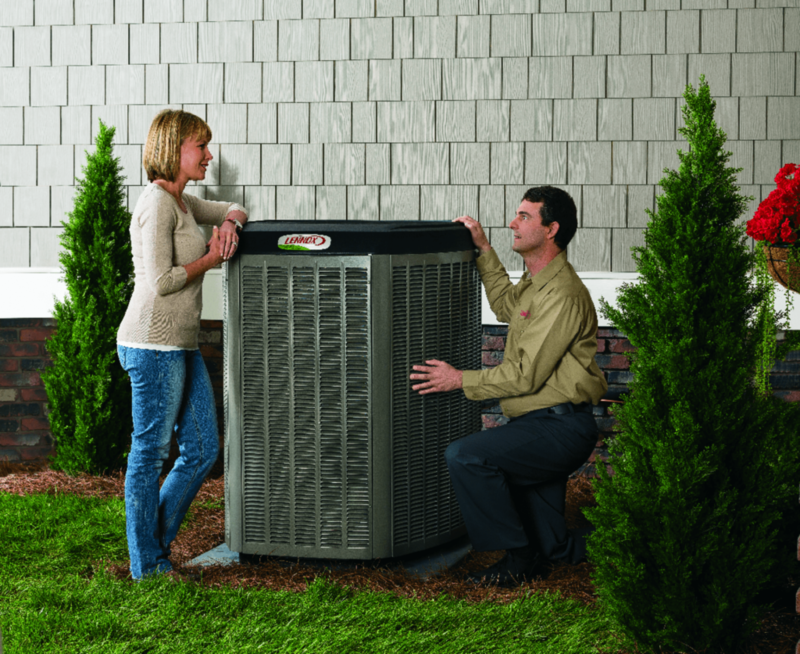 So as you prepare for spring, don’t neglect your AC system. If you would like us to service your air conditioning system, please feel free to call us and schedule a maintenance service. We are more than happy to help! In an era of home efficiency and staying green, professional contractors and energy auditors are finding new ways to help home owners save money. A blower door test can help home owners determine if their home suffers from any drafts, leakers, or insufficient insulation. Blower door testing is test run on homes to determine areas of energy consumption that lead to air leakage, moisture condensation, drafts, and poor air quality. During a blower door test, a powerful fan is mounted onto an exterior door. This fan pulls air out of the home which results in lower air pressure within the house. Higher outside pressure will then find its way into your home through cracks and openings. Then gauges on the panel of the blower door measure and calculate the air flowing into the home. After the test, auditors are able to quantify the air leakage in your home and determine the overall tightness of the building. The information gathered can then help the auditor determine the best solution for your home. and may increase the efficiency and life of your air conditioning and heating system. Here are some steps to prepare your home for a blower door test. This can ensure a smooth, easy process when your auditor arrives. If you have a fireplace, please make sure all fires and coals are completely out. Plan a walk-through with your auditor or air conditioning contractor to point out areas within your home that you know are drafty. Expect to allow the contractor or auditor to have access to all rooms, attics, closets, and built-in cabinets. Plan on the test taking a few hours, including set up. If you have any questions or would like to schedule your blower door test, do not hesitate to contact us. Akins Heating and Air is always ready to be of service.